National Wreaths Across America Day 2018 As We Remembered Our Fallen U.S. Veterans And Those Who Have Served. Each December on National Wreaths Across America Day, the Mission to Remember, Honor, and Teach is carried out by coordinating wreath-laying ceremonies at Arlington National Cemetery, as well as at more than 1,400 additional locations in all 50 U.S. states, at sea and abroad. 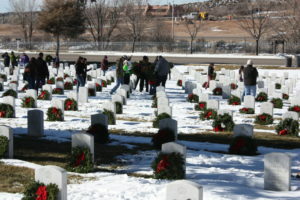 Learn More about Wreaths Across America. 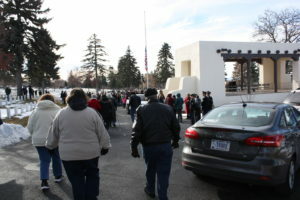 The Santa Fe 2018 Wreaths across America Day was an amazing event. 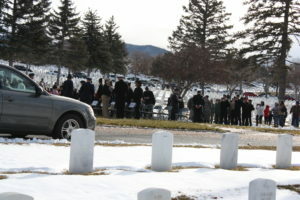 To see all of the people who came to honor and remember our veterans was extremely touching. 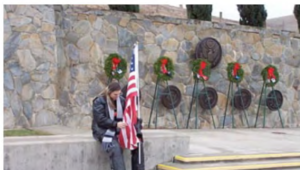 Worcester Wreath Co. and its involvement with the Arlington Project was inspired when, at the early age of 12 years old, as a Bangor Daily News paperboy, Morrill Worcester won a trip to the Nation’s Capital. 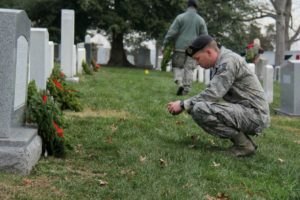 It was a trip he would never forget, and Arlington National Cemetery made an indelible impression. 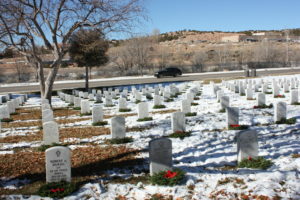 In later life, he recognized that his success as a businessman was in large part, due to the values of this Nation and the Veterans who made the ultimate sacrifice for their country. 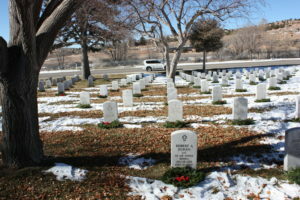 In 1992, Worcester Wreath Company of Harrington, Maine found themselves with an excess of wreaths nearing the end of the holiday season. 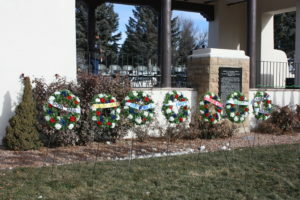 Seeing an opportunity to make a boyhood dream a reality, efforts to do something special with those wreaths began in earnest. 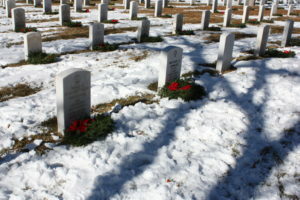 With the help of Maine Senator Olympia Snowe and the Maine State Society of DC, arrangements were made for the wreaths to be placed at Arlington. Again an impression was made and he vowed to bring the wreaths every year. 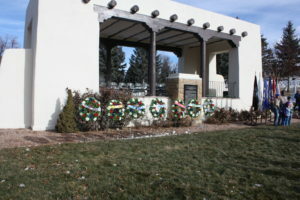 In 2006, in response to thousands of e-mails and letters, Worcester Wreath expanded its wreath donations nationwide. 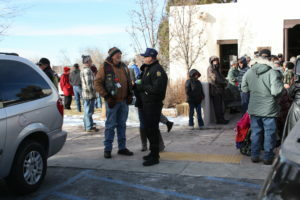 With the help of the Civil Air Patrol and many others, ceremonies were held simultaneously at 230 locations. 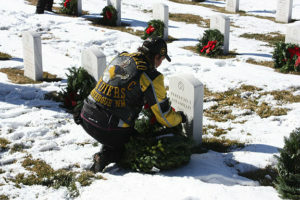 From the snow banks of Alaska, to the sands of Iraq, our Nation’s heroes were honored. 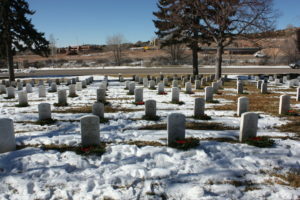 From here Wreaths Across America™ was born. 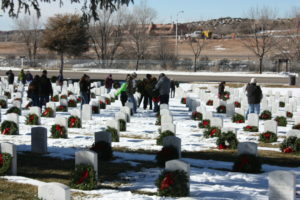 By early 2007, with so many requests for cemetery wreaths, the Worcesters reached out to the community and the nonprofit group Wreaths Across America™ was formed. 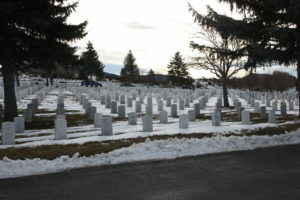 Mr. Worcester doubled his yearly pledge to Arlington to 10,000 wreaths and continued his tradition of sending 2,500 to the Maine Veterans Cemetery along with providing wreaths for the veteran’s graves in the local communities of the small county he grew up in. 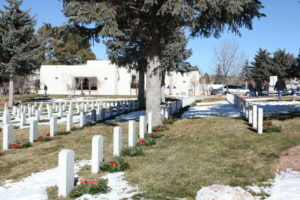 Again in 2010 Ceremonial wreaths for each branch of the military were sent to all of the participating State and National cemeteries along with many local town cemeteries and monuments. 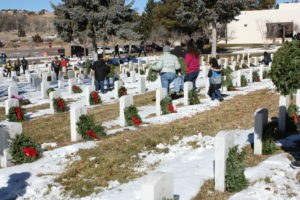 Wreaths will also be provided for 24 offshore cemeteries, including Normandy Beach and a large Veteran’s commemorative wreath will be sent to each state’s State House for the ceremony on the Monday prior to the WAA Saturday event. 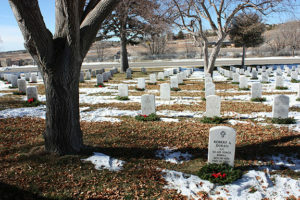 Inspired by his commitment Wreaths Across America™ has turned its attention to answering the requests of many to emulate the Arlington project at their State veteran’s cemeteries. By offering sponsorships to the public, Wreaths Across America™ hopes that one day every veteran’s resting place will be adorned with a wreath. We need your help to make this a reality. 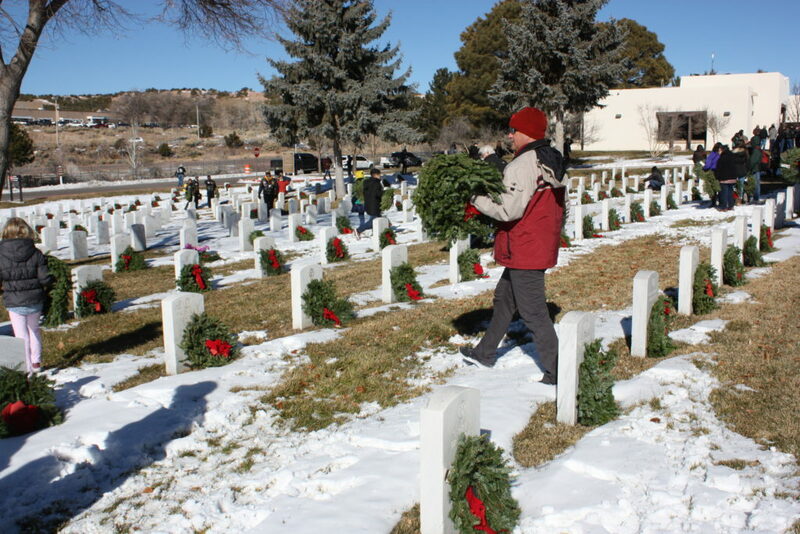 Your wreath sponsorship places a wreath on a Veteran’s grave and helps to fund Veteran and educational outreach. 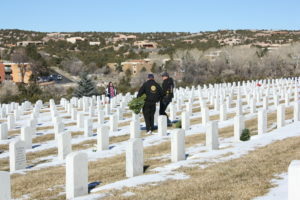 We understand we have Veterans Day in the fall, and Memorial Day in the spring, but our service members sacrifice their time and safety every single day of the year to preserve our freedoms. 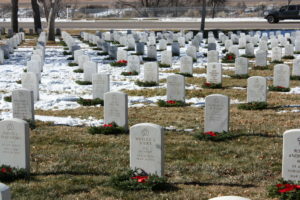 In many homes, there is an empty seat for one who is currently serving or one who made the ultimate sacrifice for our country. There is no better time to express our appreciation than during the hustle and bustle of the holiday season. 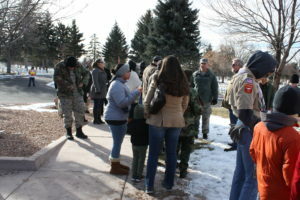 We hope you will join us at any of our more than 1,400 participating locations to show our veterans and their families that we will not forget. We will never forget.